When you visit your local tea house, you’re likely to see a wide selection of tea options, including many made with black tea, which has been enjoyed by people for hundreds of years. Continue reading to learn the answers to common questions that people have about black tea. How much caffeine is in black tea? Many boba tea house customers wonder how a cup of black tea measures up to their traditional morning coffee. 8 fluid ounces of black tea has between 25mg and 48mg of caffeine, while the same amount of brewed coffee often has more than 100mg. How do I steep black tea? Allowing your black tea to steep means letting it sit after saturating it with water. Typically, nearly-boiling water is used to brew and steep tea, and black tea is often left to steep for about 3 to 5 minutes. How is black tea different from green tea? Both black and green tea come from the Camellia sinensis plant and are harvested by plucking the uppermost leaves and buds. Also, green tea usually contains less caffeine than black tea. To make green tea, the leaves are heated to stop oxidation and allow the leaves to retain their green color. To create black tea, the leaves are allowed to oxidize before being dried. For years, research has been conducted to gauge the health benefits of green tea. 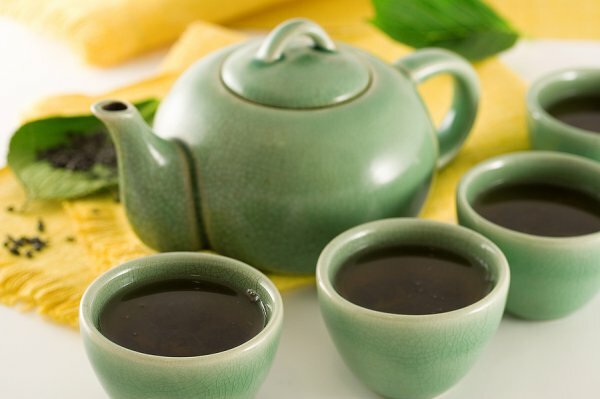 However, both black and green teas contain beneficial antioxidants, support teeth and bone health, and offer cardiovascular benefits. When it comes to cancer prevention, however, green tea takes the prize. What beverages are made with black tea? Masala chai and Thai tea blends are made with black tea leaves, and it’s also commonly used to make traditional iced tea. You will also find black tea in Irish breakfast, English breakfast, English afternoon, and Earl Grey tea blends. Happy TeaHouse & Café serves black and green tea as well as snacks, smoothies, and bubble tea in Houston. 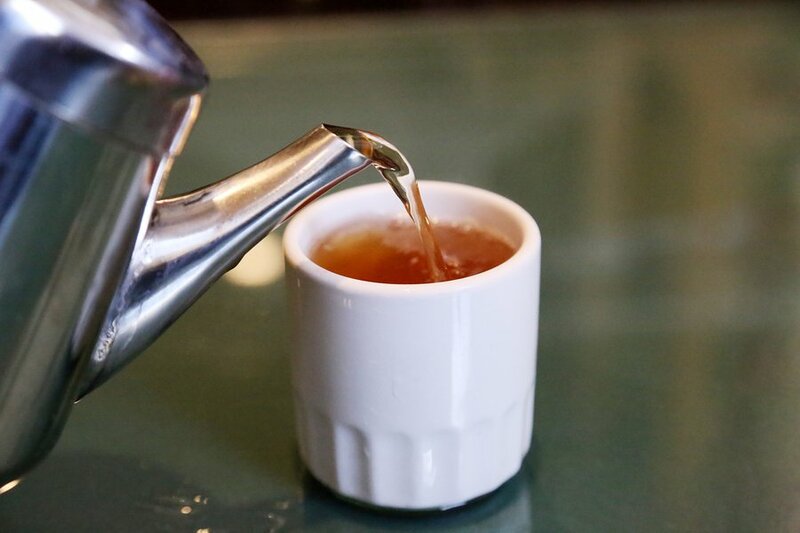 To learn more about what we offer at our tea house, please call (713) 469-3275. Have you ever tried boba tea or a smoothie that was flavored with taro? If not, then you’re in for a treat. Like a potato, taro is a root vegetable, and it’s used extensively in African, South American, and Asian cuisine. Watch this video to learn about the differences between potatoes and taro. Taro has a sweet and nutty flavor and a soft, custard-like texture when cooked. This root vegetable is commonly used in baked goods, but it can be enjoyed in the same ways that potatoes and sweet potatoes are. Happy TeaHouse & Café offers a selection of delicious, cold drinks made with taro. If you’re interested in giving this popular flavor a try, then come and see us at our tea house in Houston or call (713) 469-3275 to learn more. Fruit smoothies can be a quick and healthy way to start your day. If you’d like to add caffeine to your smoothies and drink more tea at the same time, then consider adding some chilled green tea to your next blended breakfast. Try mixing frozen berries and bananas with some green tea and Greek yogurt. Then, simply blend the ingredients and enjoy. 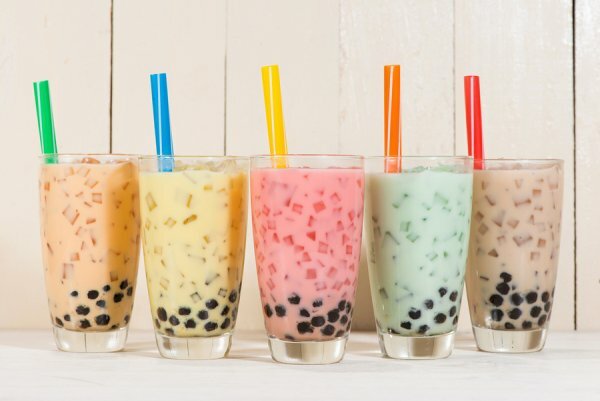 Have you had the chance to try bubble tea? If not, then you are in for a unique treat. 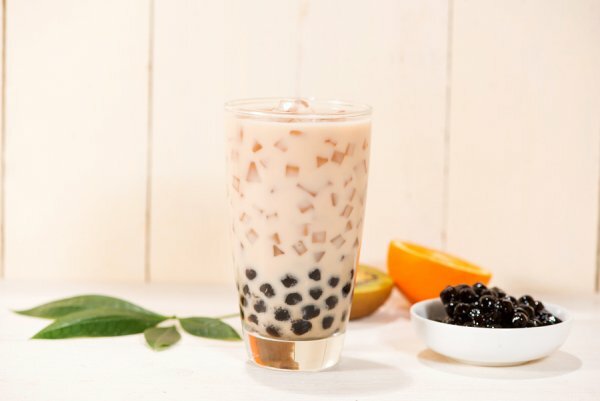 Also known as boba tea, tapioca tea, or pearl tea, bubble tea uses a tea base that is mixed with tapioca pearls and your choice of flavors to create a refreshing and delicious beverage. This popular drink is available in many tea houses and is one that you can enjoy at home, as well. Chai tea is a delicious blend of black tea and spices such as cinnamon, clove, ginger, black pepper, star anise, and cardamom. 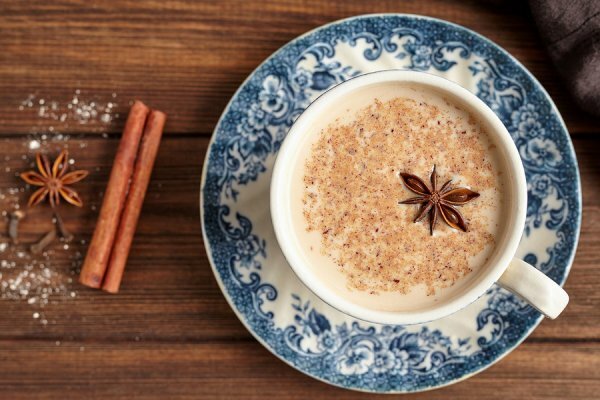 Mixed with milk and your choice of sweetener, you can turn traditional chai tea into a sweet and creamy treat. Thai tea is a popular drink which boasts a deep, amber color and that originated in Thailand. This beverage starts out as strongly brewed black tea which is then spiced and mixed with condensed milk and sugar. If you’re a fan of chai tea, then there is a good chance that you will love Thai tea. If you’re looking for something both sweet and refreshing, then try a Thai iced tea to help stay cool as the weather warms up. If you’re looking for delicious tea options to try, then come and see us at Happy TeaHouse & Café. 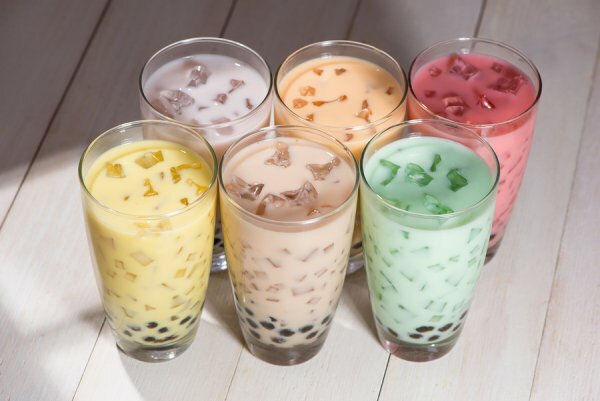 To learn about our menu, please call our boba tea house in Houston at (713) 469-3275. While perusing your local tea house’s menu, you may notice matcha listed a few times. If you have heard of matcha and have questions about this option, then continue reading to learn about matcha tea. Matcha means “powdered tea,” and it is a unique form of green tea that can be made and served traditionally or added to smoothies and tea blends . When you drink a typical green tea beverage, the flavor and color come from the infusion of green tea leaves in hot water. Also, the leaves are removed and discarded before the drink is served. Matcha tea is made from tea leaves that are ground into a fine powder. The powered is mixed with hot water, and the solution is whisked together, traditionally using a bamboo brush. The leaves that are used to make matcha green tea differ from those selected to make other green teas. The tea plants are covered with shade cloths prior to harvesting, a practice that triggers the growth of leaves with better texture and flavor. The tea leaves are then hand-selected, briefly steamed to halt fermentation, dried, and ground into powder. Because of the high quality of the leaves that are used and the fact that they are ingested instead of just steeped, consuming matcha tea may offer greater health benefits than drinking standard green tea. Matcha tea provides some minerals and vitamins. 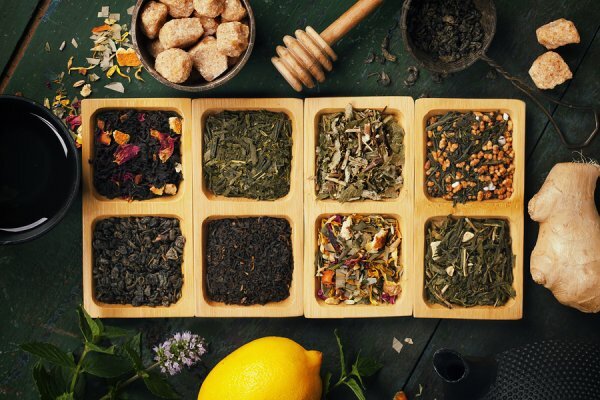 More importantly, this tea contains high amounts of polyphenols, which are antioxidants that have been linked to blood pressure reduction, blood sugar regulation, and anti-aging effects. Finally, research has indicated that another type of antioxidant found in matcha tea, called EGCG, may increase metabolism and slow or reduce cancer cell growth. If you’d like to try a new type of tea or tea blend today, then come and see us at Happy TeaHouse & Café. Our tea house serving Houston serves tea, snacks, smoothies, and bubble tea. To learn more, please call (713) 469-3275.